Bilawal Bhutto Zardari is son of President Asif Ali Zardari and Former Prime Minister Benazir Bhutto is expected to be next leader of Pakistan Peoples Party after his dad. 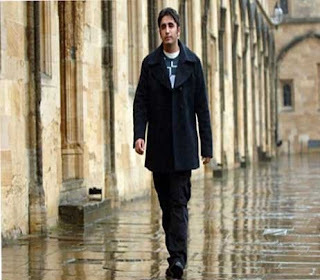 Bilawal Bhutto Zardari is 23 years old and he has done the graduation in history from Oxford university. 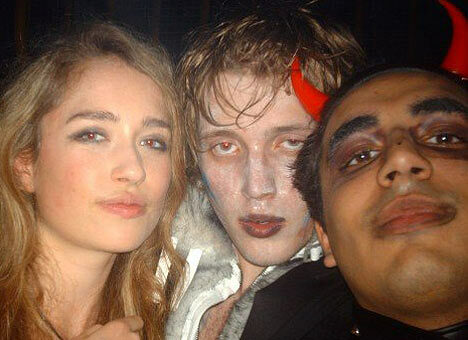 Before that Bilawal also studied in Karachi Grammar School and Rashid School For Boys. Following are some Photos from Student Life of Bilawal Bhutto Zardari.